Gary Bettman has served the National Hockey League as Commissioner since February 1, 1993 and has guided the world’s top professional hockey league through more than two decades of growth and advancement on and off the ice. Record revenues, record attendance, event innovation and numerous fan-friendly and community-minded initiatives are just a few examples of the ways Commissioner Bettman has brought the NHL to a broader audience, through more media platforms, than any time in League history. 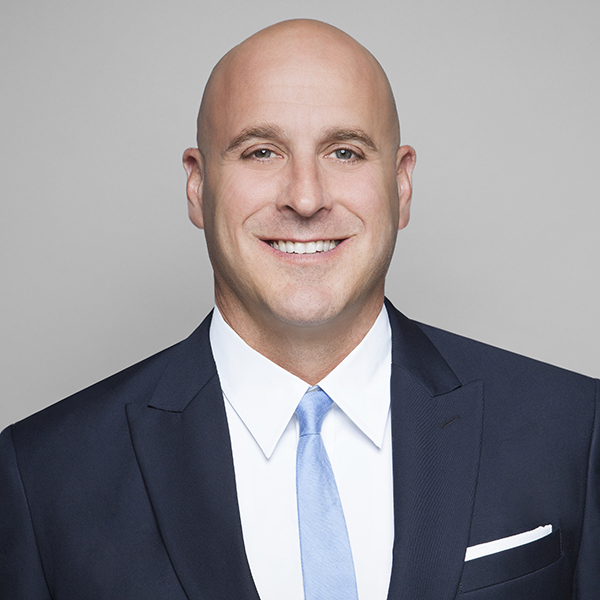 Based in New York, Michael Levine oversees Creative Artists Agency's (CAA) sports practice, including its growth into property representation for naming rights and sponsorships, media rights, licensing, hospitality, and corporate consulting. In the 10 years since its inception, CAA Sports has become a prominent athlete-representation firm and sports marketing agency in the United States, representing more than 1,000 of the world's best athletes in football, baseball, hockey, basketball, tennis, soccer, and golf, in addition to icons in individual sports, coaches, broadcasters, and other sports personalities. Pitaro’s record of success leading businesses focused on consumer products, digital initiatives and sports made him the quintessential selection for ESPN at a pivotal point in its 38-year history: a time of unprecedented technological advancements and rapidly changing consumer habits. Pitaro previously served as co-president, Disney Interactive, and head of media at Yahoo, where in 2009, he was named to Sports Business Journal’s “Forty Under 40” annual list of top achievers in sports. The Summit gathers sports-industry leaders to present and discuss the most pressing issues facing sports. They'll take an in-depth look at deal-making and the future of the industry. Join us to celebrate trailblazing in sports, and for the chance to network with senior leaders at the Grand Hyatt in NYC. 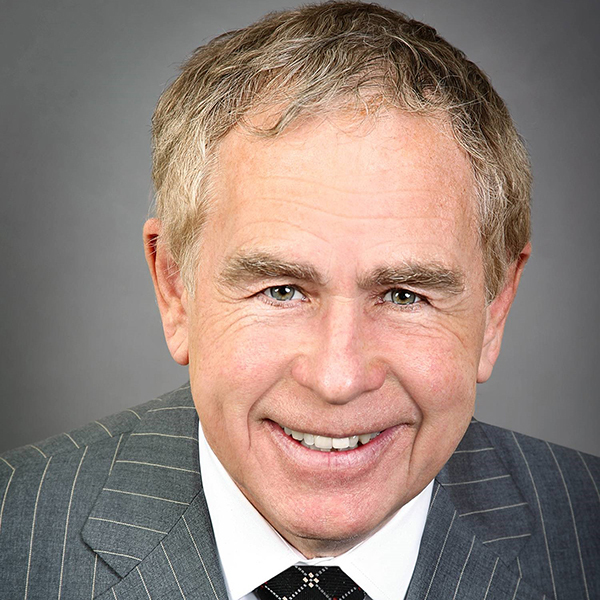 Charles Baker is Co-Chair of O’Melveny’s Sports Industry Group. Chuck's corporate practice encompasses mergers and acquisitions, private equity, and venture capital transactions, with a core focus in the sports, media and consumer sectors. Baker has represented buyers and sellers of sports franchises in the National Football League, National Basketball Association, National Hockey League, Major League Baseball, Major League Soccer and many of the European football leagues. Most recently, Baker represented David Tepper, founder and president of global hedge fund Appaloosa Management, in his acquisition of the NFL’s Carolina Panthers. Baker has been featured by dozens of national publications and other media outlets as a thought leader in the fields of sports and entertainment law, and is also a frequent public speaker on those topics. Most recently he was profiled as a leading “Dealmaker” in Variety’s 2017 Dealmakers Elite: New York, a feature spotlighting the most important players in the fields of law, finance, representation, and executive leadership. He was also recognized by Law360 in 2015 and 2016 for his stellar M&A and sports law work, and by the Global M&A Network for his work on the sale of the Atlanta Hawks NBA team, naming it the “2015 USA Deal of the Year” at its prestigious M&A Atlas Awards. In 2016, he was featured in Sports Business Journal’s “Power Players: Sports Lawyers & Outside Counsel” 2016 list. Baker, who holds a JD from Cornell University, is a Distinguished Lecturer at NYU’s Tisch Institute for Sports Management, Media, and Business. He is also a member of the University of Miami School of Law’s Entertainment, Arts, and Sports Law board. Baker also served as a staff associate for former Senator Bill Bradley. He is active at the board level with the March of Dimes and the Leukemia & Lymphoma Society, and previously with USA Triathlon. 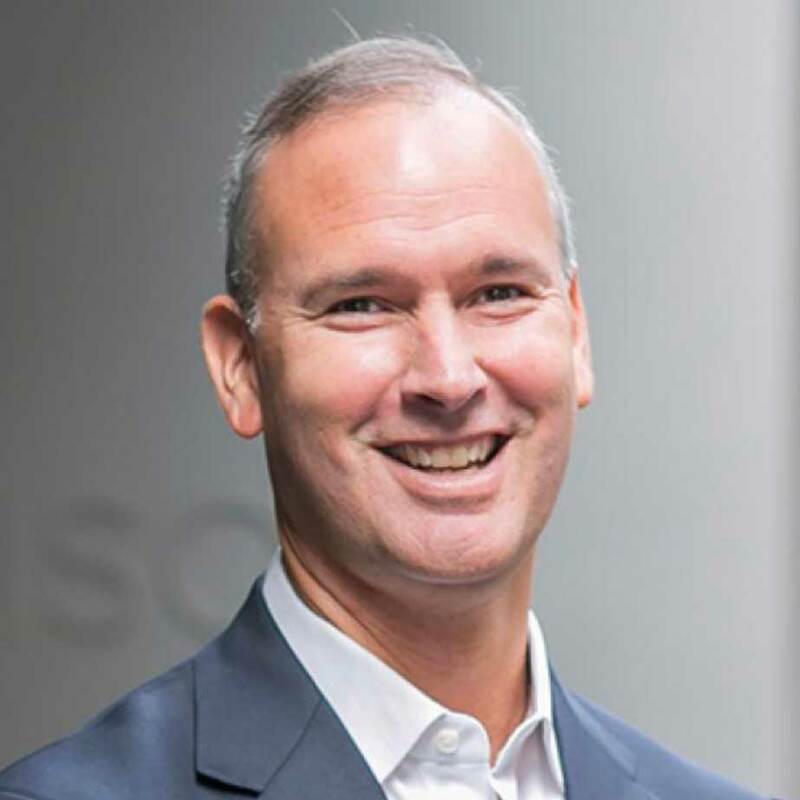 Richard Black was named Chief Marketing Officer NA for Momentum in 2016, having previously served as the General Manager of Momentum New York from 2013-2016. 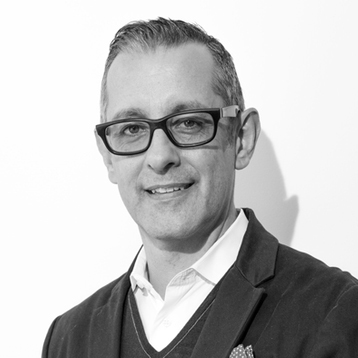 He joined the agency in 2006 as the SVP, Director of Client Services after previous positions at L’Oreal, Rush Communications, Ryan Partnership, Tracy-Locke and Chiat Day. Fran Charles is an MLB Network studio host appearing across studio programming including the Emmy Award-winning flagship studio show “MLB Tonight.” Charles joined MLB Network in March of 2013. Prior to joining MLB Network, Charles served as a studio host for NFL Network, where he contributed to NFL GameDay Final, NFL Total Access and Around the League. Charles previously hosted PGA Tour Sunday on USA Network and served as the play-by-play announcer for the HBO Sports series Boxing After Dark and KO Nation. While at HBO, Charles contributed to HBO Pay-Per-View Boxing and World Championship Boxing. Before joining USA Network and HBO Sports, Charles worked as a sports anchor and reporter for NBC Sports and WNBC-TV in New York, WHDH-TV in Boston, Massachusetts and WDTN-TV in Dayton, Ohio. Charles began his broadcast career in the news department of KSDK-TV in St. Louis, Miss. 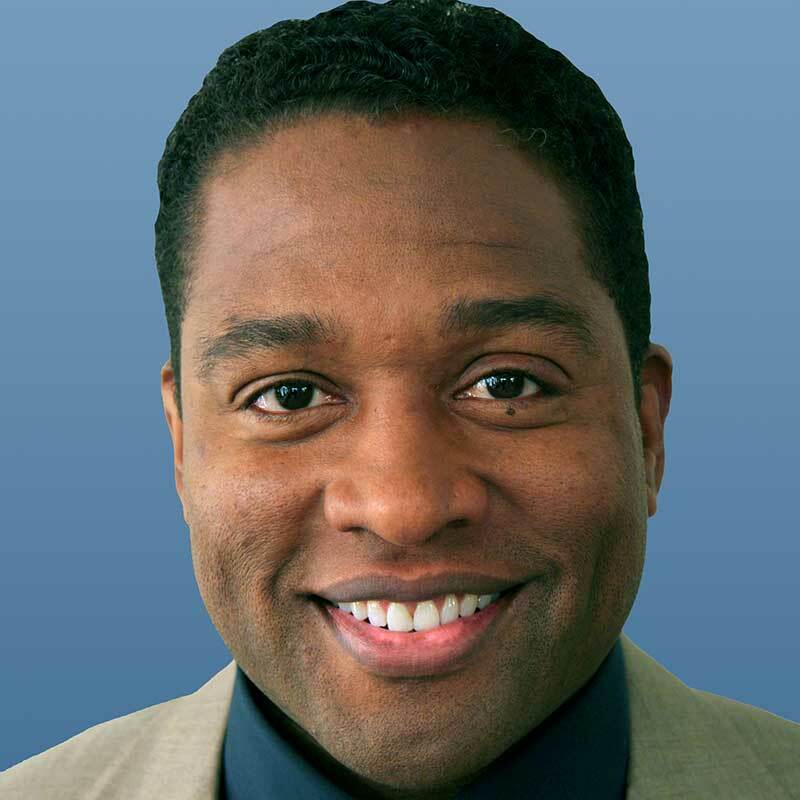 Charles earned his Bachelor's degree in Communications at Stanford University and his Master's degree from the Columbia School of Journalism. Steve Cobb co-founded Hashtag Sports, a leading conference and content platform dedicated to the future of sports marketing and media. 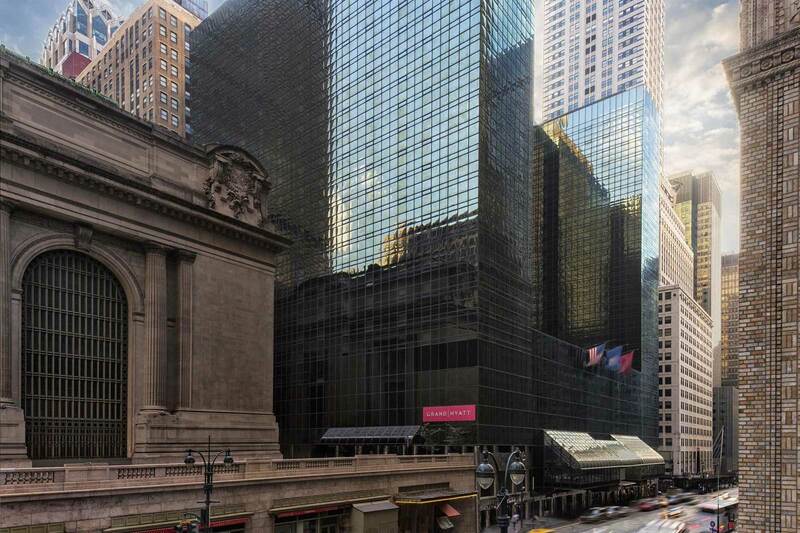 He oversees the vision and strategy for their flagship annual conference in New York City that gathers thousands of industry executives, entrepreneurs, and athletes every June for two jam-packed days and nights of education, inspiration and networking. Prior to Hashtag Sports, Steve founded an award-winning agency that led social and digital strategies for some of the world's most recognizable sports brands and athletes including Red Bull, USOC, Washington Redskins, Anthony Davis, and Thierry Henry. Steve is a proud graduate of Cornell University, where he received degrees in Economics and Psychology while playing point guard for the men’s basketball team. 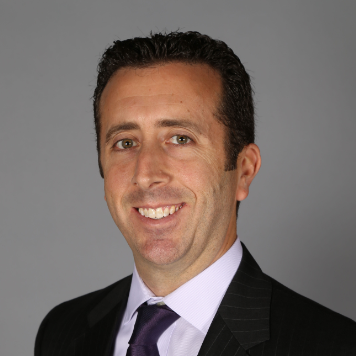 Marc joined Financo as its Head of Sports M&A in 2016, with a focus on transactions involving the sale and purchase of both minority and controlling interests in professional sports franchises and leagues. In July, 2016, Marc completed his first team transaction at Financo: the purchase of a minority interest of the Minnesota Timberwolves by the first ever Chinese National to own a piece of an NBA team. Marc Cornstein also serves as the president of Pinnacle Management Corporation, a full-service athlete representation firm that he founded in 1998, providing sports contract negotiations, and player marketing and financial services. At Pinnacle, Marc has represented athletes from over 20 different nations, ranging from China to Russia to Iran, including dozens of NBA 1st and 2nd round picks. From 1999-2007, Marc served as one of the two Commissioners of the New York State Athletic Commission, which regulates and sanctions boxing in New York State. He was the youngest Commissioner in the state’s history and presided over numerous title fights during his tenure. In 2008, Marc and his wife Natasha created the Courts of Dreams Foundation, which is dedicated to restoring outdoor basketball courts and playgrounds in New York City, providing safe havens for our youths to play in. Since its inception, the Foundation has restored eight courts throughout the City. Marc also served as the Chairman of the New York City After School All-Stars, a charitable organization that provides opportunity and hope for inner city youth. Marc has been active with Boy’s Village (foster home), NY Special Olympics, and the Chemotherapy Foundation. 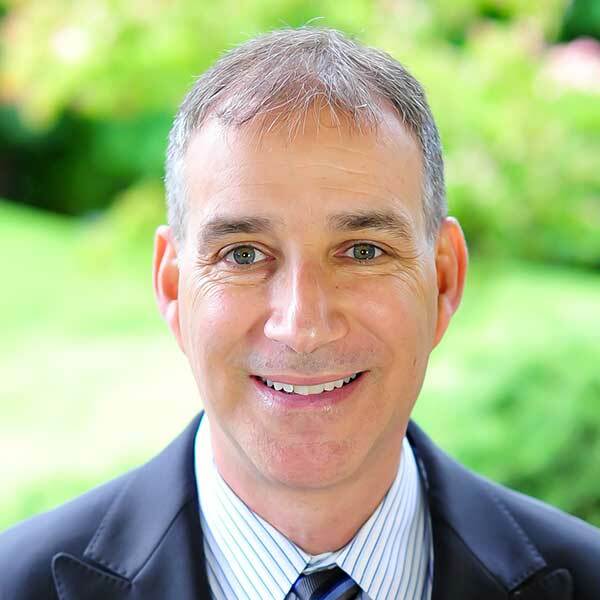 Marc has a Bachelor of Science degree in Industrial & Labor Relations from Cornell University. With nearly 20 years’ experience, Larry Goldman is a sports marketing and sales executive skilled in strategy, results driving marketing partnerships and negotiations. In 2001, Larry began his career at the National Basketball Association (NBA) where he launched the league's first-ever grassroots marketing platform (the "Jr. NBA"), ran corporate hospitality for global jewel events and served as a revenue consultant for team business operations. From 2007-2009, Larry was the Director of Partnership Marketing for the New York Islanders where he supervised all corporate alliances with brands such as Anheuser-Busch, Sharp, Chipotle, Modell’s, Capital One Bank, Dunkin’ Donuts and Allstate. From 2009-2014, Larry launched two high school sports initiatives with media giants Cablevision ("MSG Varsity") and ESPN ("ESPNHS"). Larry then became Sports Marketing Director at USA TODAY where he managed development, execution and financial success for franchise properties such as the 'Coaches Poll'. In 2014, Larry joined Genesco Sports Enterprises, a premier sports marketing agency that works solely on behalf of brands to maximize sports sponsorships. As Vice President, Larry leads strategy and negotiations across all sports for a portfolio of blue chip clients. Larry graduated Cornell University in 2001 with a B.A. in psychology from the College of Arts & Sciences. In 2007 he earned his MBA from the Gabelli School of Business at Fordham University. Larry currently lives in New Rochelle, NY with his wife, Jennifer (ILR, 2001) and daughters Vivian, 9 and Ruthie, 6. Tom Heiden serves as global Chair of the firm's Product Liability, Mass Torts & Consumer Class Actions Practice. Mr. Heiden's has tried a variety of complex, high-profile cases in the sports industry, including his recent win in the $4 billion Pro Football Lockout War Chest case, described as a "major victory" by Sports Illustrated. Additionally, he defended and won the Illinois High School Association concussion class action in which all claims were dismissed, noted as "A win…with far reaching implications for high school football and other contact sports," by AmLaw. 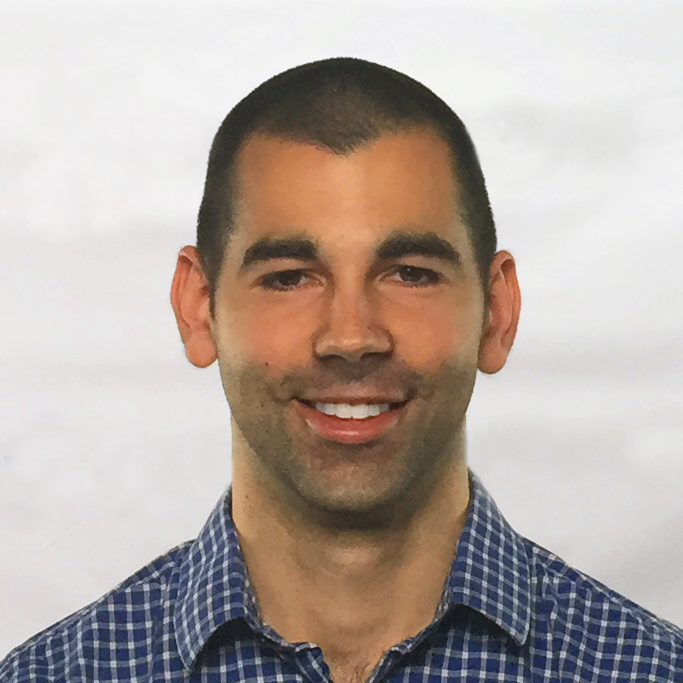 Dr. Mintas oversees Sportradar’s operations in the US and is a global thought leader on sports betting legislation, regulation and sports integrity. A lawyer by trade, Laila previously worked several years at the international law firm White & Case LLP in Berlin, Germany and specialized i.a. in Sports Law and Gambling, Compliance and Litigation. She wrote her Ph.D. in Betting via the Internet which became a well-recognized book in its field. Previously, she was the Head of Legal and Head of International Development for FIFA’s Early Warning System (FIFA EWS) in Zurich, Switzerland and Director of Sports Integrity at CONCACAF, the governing body for Soccer in North America, Central America and Caribbean being responsible for all 41-member countries including the US, Canada and Mexico. At CONCACAF, she used data to prevent match manipulations in matches that were linked to the betting market. 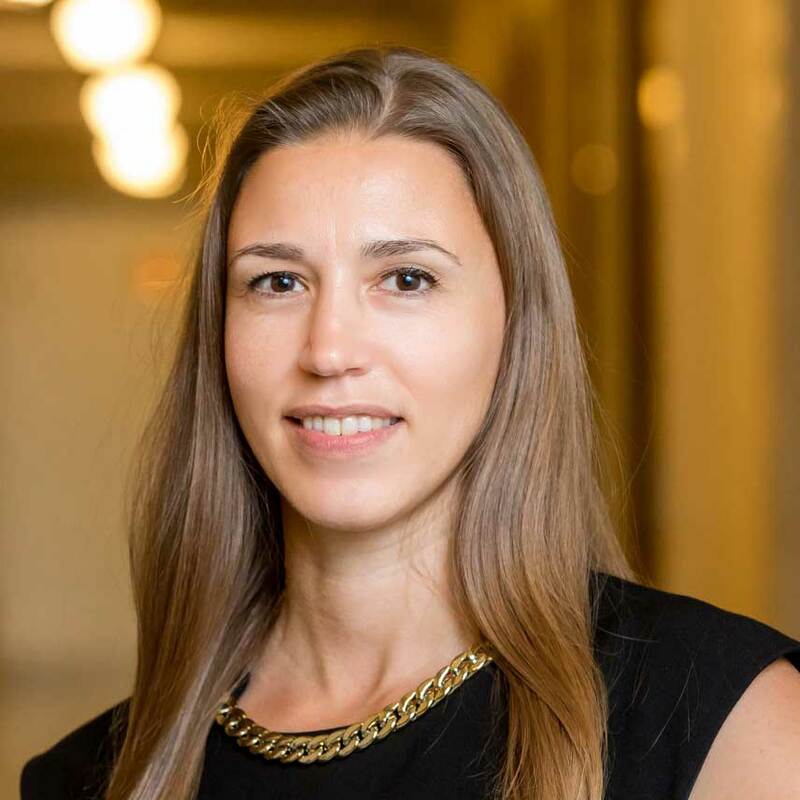 Since 2009, she has published a significant number of law articles in the top academic and professional journals about sports betting and sports law and has lectured at the Humboldt University of Berlin and Columbia University in New York where she is a Professor for Global Sports Law. Laila is Board member of the ‘World Sports Advocate’ and has her own Sports Law Column at InsideWorldFootball.com. 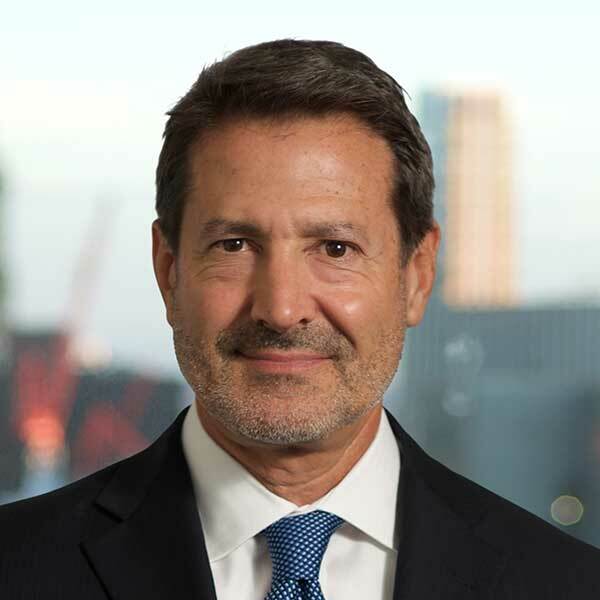 Mr. Mishkin joined Skadden's New York office in 2000, after serving as executive vice president and chief legal officer of the National Basketball Association for seven years. For many years, he has represented the NBA as its chief outside counsel. Mr. Mishkin has participated in every major legal decision that has affected the NBA in the past 35 years — first as an associate and then as a partner in private practice with a large New York firm, and later as the head of the NBA’s in-house legal department. He has been involved in every round of collective bargaining negotiations between the NBA and the National Basketball Players Association, and he directed the NBA’s legal effort in its 1998-1999 labor dispute with NBA players. 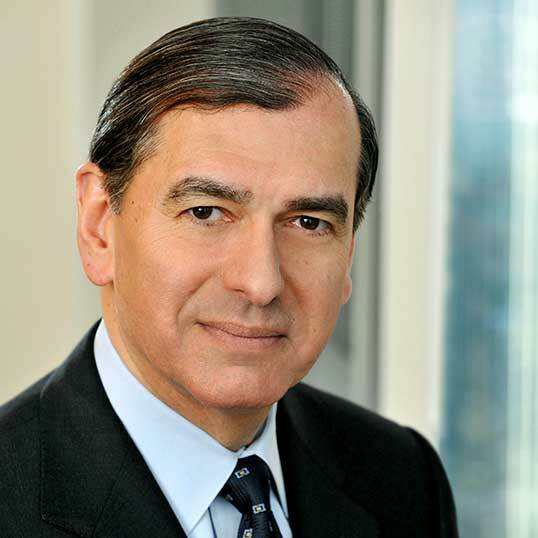 As executive vice president and chief legal officer, Mr. Mishkin oversaw every aspect of the NBA’s legal affairs, including all litigation, labor relations, commercial transactions, legislation, and enforcement of the league’s intellectual property rights and its anti-drug program, personally trying and arguing the NBA’s most important cases, including NBA v. Williams (an antitrust and labor law case regarding the NBA’s salary cap); Chicago Professional Sports and WGN v. NBA (an antitrust case involving the league’s national television rights); and NBA v. Motorola (an intellectual property case closely watched across the country concerning the unauthorized transmission via pagers and the Internet of real-time scores and statistics of NBA games). Since coming to Skadden, his sports practice has expanded to include representation of the PGA TOUR, National Football League, National Hockey League, Major League Baseball, National Collegiate Athletic Association, United States Tennis Association, Major League Baseball Advanced Media, Collegiate Licensing Association, Madison Square Garden, New York Knicks, New York Rangers, New Jersey (now Brooklyn) Nets, Boston Celtics, Phoenix Suns, Toronto Raptors, Toronto Maple Leafs, Denver Nuggets, Miami Heat and many other sports organizations. Among other notable matters, Mr. Mishkin successfully represented the PGA TOUR in Morris Communications v. PGA TOUR, an antitrust case in which the Eleventh Circuit upheld the right of the PGA TOUR to prohibit the unauthorized sale of real-time golf scores. Alan Ostfield is the President, North Atlantic | New York & Philadelphia for Live Nation, responsible for Live Nation’s concert business in the New York City and Philadelphia metropolitan areas. These two markets, among Live Nation’s largest, annually produce and host over 800 concerts for hundreds of artists in dozens of entertainment venues of all types and sizes. Prior to joining Live Nation, Mr. Ostfield was President & Chief Executive Officer of the Detroit Pistons and Palace Sports & Entertainment, which owned and operated multiple professional sports teams and entertainment venues (including NBA’s Detroit Pistons, NHL’s Tampa Bay Lightning, WNBA’s Detroit Shock, The Palace of Auburn Hills, St. Pete Times Forum and DTE Energy Music Theatre). Prior to joining PS&E and the Pistons, Mr. Ostfield was Senior Vice President & General Counsel of the San Diego Padres and an attorney with Wilmer, Cutler & Pickering in Washington, D.C. (whose clients included the Dallas Cowboys). Mr. Ostfield has combined his experiences in professional sports with higher education, including developing and teaching “Leadership of a Professional Sports Franchise” in the University of Michigan’s Sport Management Masters Program, teaching “Sports Economics” in New York University’s Sports Business Masters Program and teaching “Sports and the Law” at the University of San Diego School of Law. Mr. Ostfield’s achievements were recognized nationally in 2000, 2001 and 2002 when Street & Smith’s SportsBusiness Journal included Mr. Ostfield on its annual “Forty Under 40” list, culminating in Street & Smith inducting Mr. Ostfield into its Forty Under 40 Hall of Fame in 2002. Mr. Ostfield earned a Juris Doctor from Boston University’s School of Law, a Master of Business Administration degree from Boston University’s Graduate School of Management and a Bachelor’s Degree in Economics from the University of Pennsylvania. One of ESPN's preeminent journalists, Jeremy Schaap has been with the company since 1994. He now serves as the co-host of the weekly E:60 on Sunday mornings and continues to contribute to ESPN's other studio shows, including Outside the Lines and SportsCenter. In 2015, Schaap won the prestigious Robert F. Kennedy Award for reporting on human rights and social justice issues, a first for ESPN. The RFK Center honored Schaap for his story exposing the plight of migrant laborers in Qatar, who live and work in inhumane conditions. It's been projected that thousands will die as the tiny gulf emirate, by some measures the richest country on earth, prepares to play host to the 2022 World Cup. 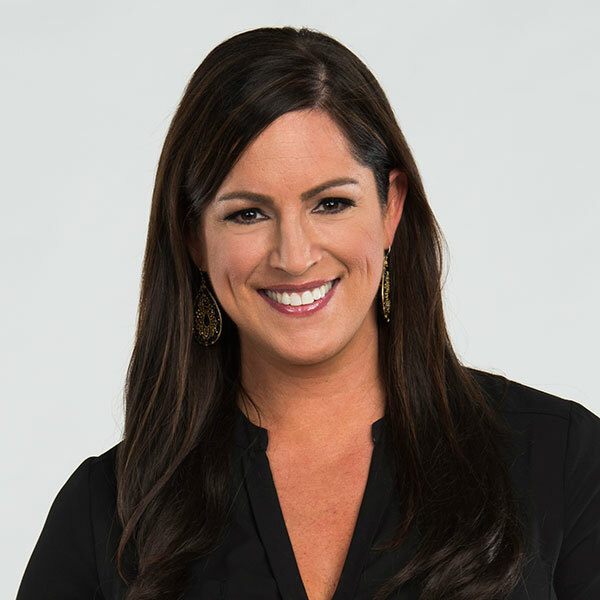 Sarah Spain is a columnist for espnW, a SportsCenter reporter, host of the “That’s What She Said” podcast and co-host of Spain and Fitz, airing weekdays, 3-6 p.m. ET on ESPN Radio. Since joining ESPN in 2010 Spain has also contributed to other programs and platforms at the company, including The Dan Le Batard Show, Russillo & Kanell, His & Hers and Olbermann. She previously co-hosted ESPN Radio’s first all-women program, espnW Presents: The Trifecta, and also co-hosted Izzy and Spain. Prior to joining ESPN, Spain wrote a popular sports blog on ChicagoNow.com, acted as a recurring guest-host of ChicagoNow radio on WGN AM-720 and was a freelance writer for the Chicago Tribune Red Eye. Sarah also did some sideline reporting for the Big Ten Network and hosted the Coors Light Fantasy Players Minute, an online fantasy football show. 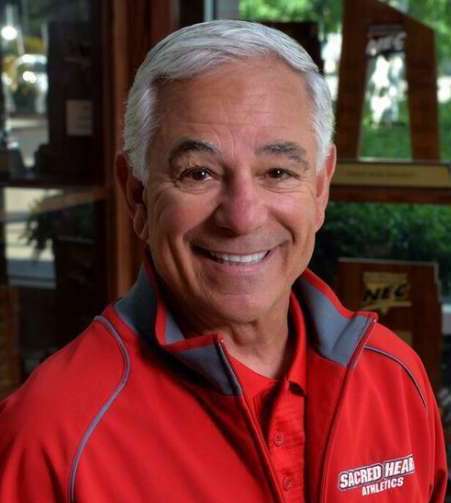 Former Major League Baseball player Bobby Valentine assumed the role of executive director of athletics at Sacred Heart University in 2013. Valentine has helped to raise the visibility of Pioneer Athletics over his tenure with appearances on ESPN, SNY and other national and regional media outlets. In just 24 months, he spearheaded numerous projects to better Pioneer Athletics, including the hiring of the program’s first-ever strength and conditioning coach, the construction of the Student-Athlete Enhancement Center and the addition of women’s rugby to varsity status. In support of the new strength and conditioning coach, Valentine directed a $150,000 renovation of the weight room with state-of-the-art Hammer Strength equipment for use by varsity athletes and the general student population. Sacred Heart University is constructing a $21.8 million state-of-the-art fitness facility named after Valentine. The three-story, 57,400-square-foot Bobby Valentine Recreation Center will include an indoor track, a 5,000-square-foot bowling center featuring LED widescreen monitors, an 18-bike spin center, a 45-foot climbing wall and a two-story, 7,000-square-foot fitness center for cardiovascular workouts, free and cable weights, circuit training and CrossFit opportunities. The third floor will also feature a juice bar. The anticipated opening is August 2019. 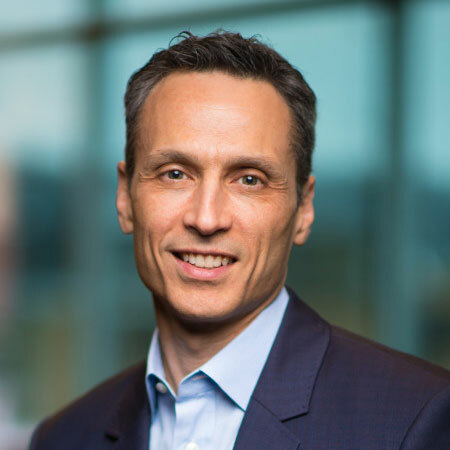 In a time of unprecedented change in the sports industry, James Pitaro, president of ESPN and co-chairman of Disney Media Networks will discuss the disruptive trends in sports media and share his perspective on the future of the industry. Pitaro will be interviewed by fellow Cornell alum, Sarah Spain, espnW columnist and ESPN TV and Radio personality. 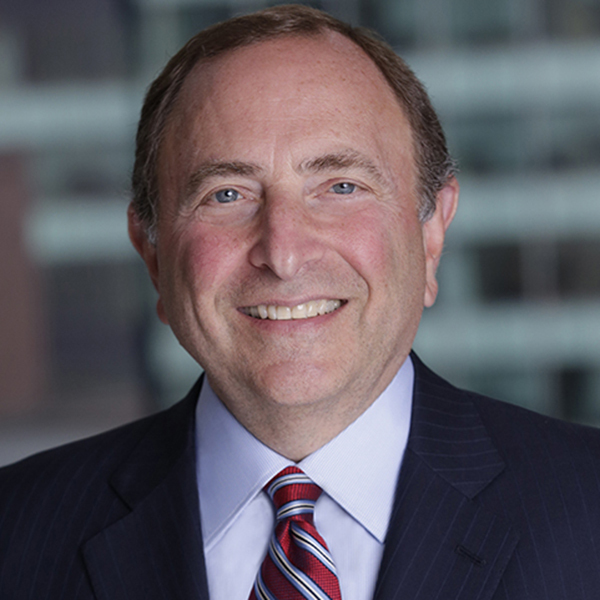 Gary Bettman, NHL Commissioner, has guided the NHL through an incredible period of growth and heads up all collective bargaining negotiations on behalf of the league. Michael Levine, co-Head CAA Sports, leads one of the top sports agencies in the world, representing athletes and driving new areas of growth. They both have a deep understanding of the issues surrounding athletes, owners, leagues, sponsorships and have led their organizations through significant challenges. They have been involved in structuring and closing deals that have shaped, and will continue to shape, the future of the sports industry. 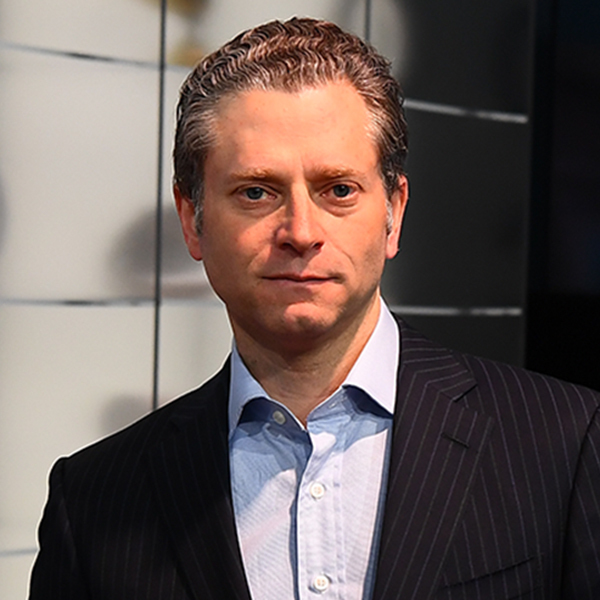 Jeremy Schaap, one of the world's preeminent sports journalists, will lead a discussion focused on leadership, innovation and deal-making in the sports industry. Sarah Watterson, CEO, Drive Shack Inc.